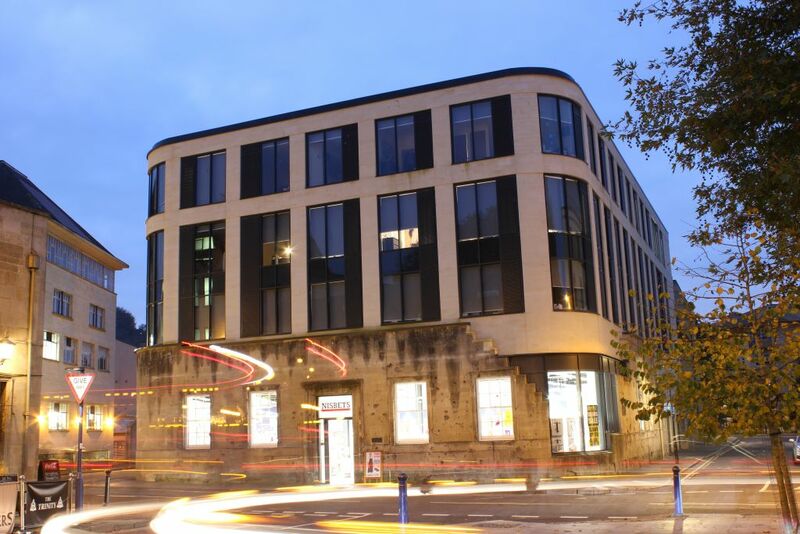 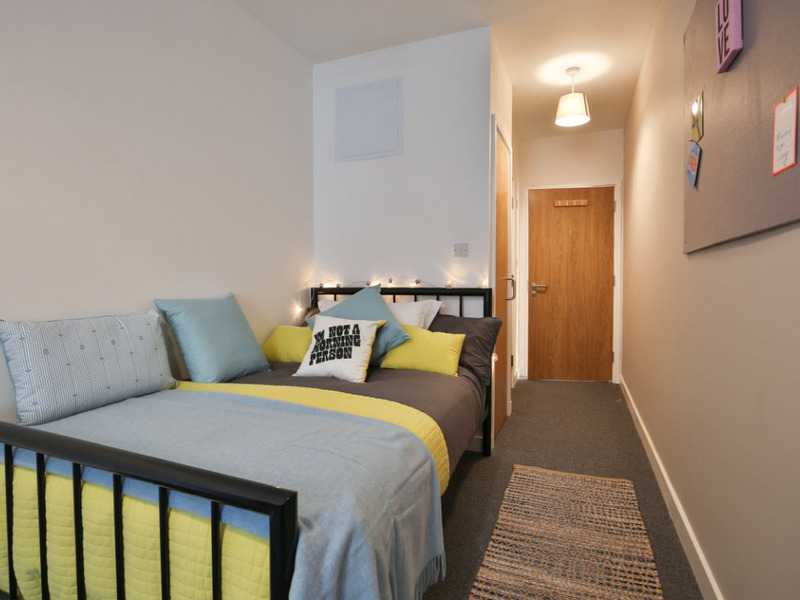 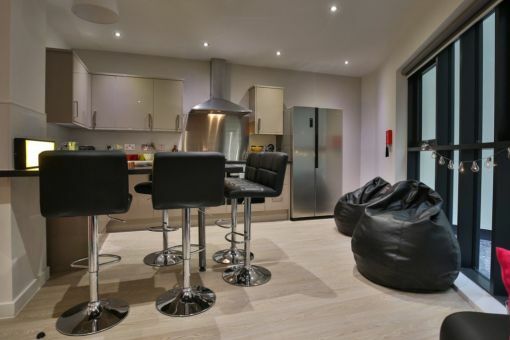 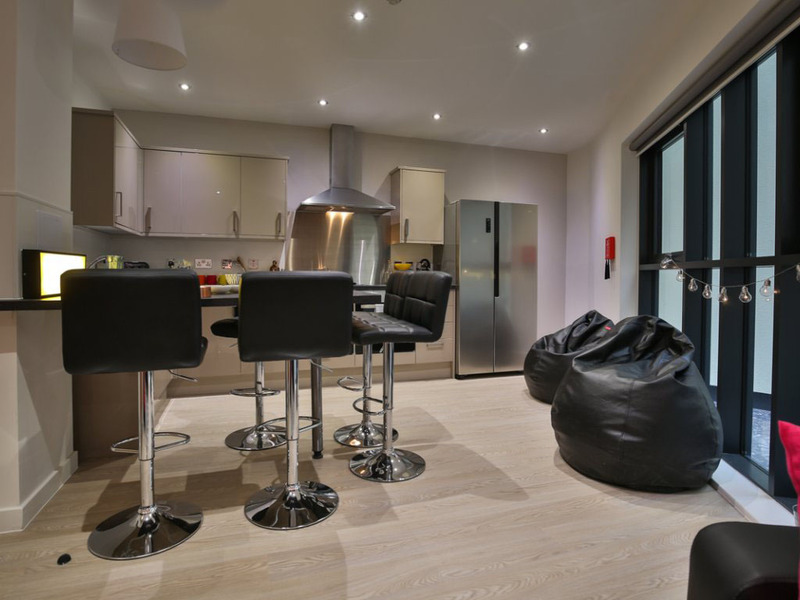 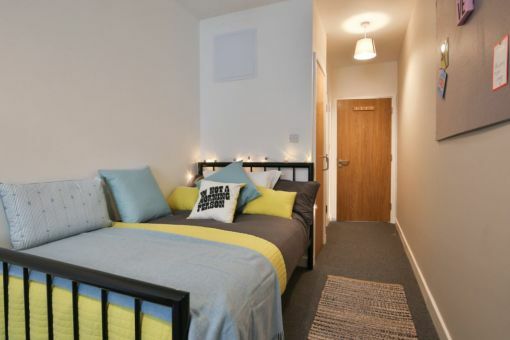 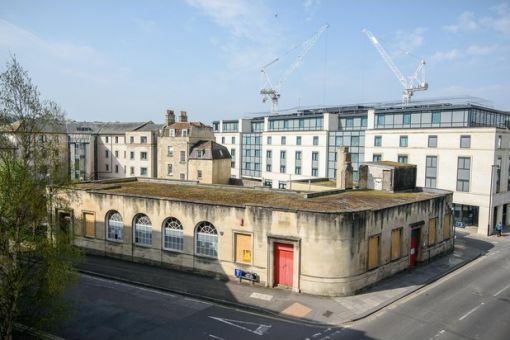 The Exchange, Bath, is an impressive mixed-use scheme on James Street West, offering 78 student rooms for mostly post-graduate and international students. 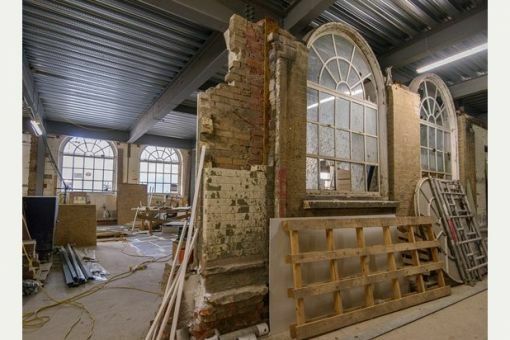 With three accommodation floors above a commercial space on the ground floor, the project involved working within strict planning guidelines as it is set within and above the former Labour Exchange. 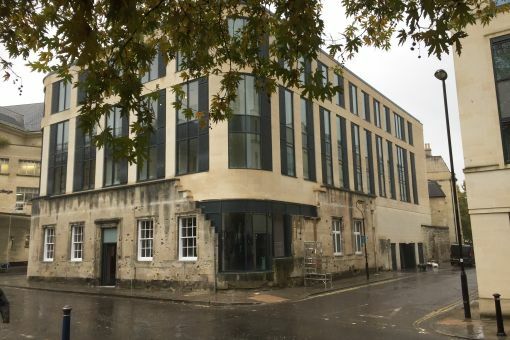 GV of the Old Labour Exchange, James West Street, Bath.